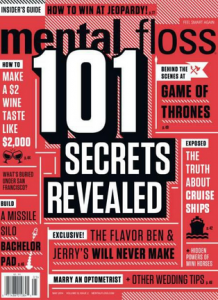 Mental Floss has made a few moves involving its digital team. Details are below. Erin McCarthy has been promoted from deputy editor of digital to managing editor of digital. Before joining Mental Floss, McCarthy worked for Popular Mechanics. She’ll continue to report to Mental Floss’ editor, Jason English. Nick Greene has been named McCarthy’s successor as deputy editor of digital. Greene comes to the magazine from The Village Voice. Hannah Keyser joins Mental Floss as a staff writer. Keyser most recently served as a web editor for Honest Cooking and a writer for MLB.com. Rebecca O’Connell has been named a web producer. 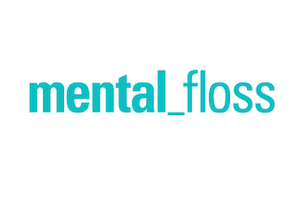 O’Connell was most recently part of Mental Floss’ marketing team. Josh Moore, previously Mental Floss’ associate art director, has joined the magazine’s digital team.